I went to visit a man yesterday, who worked for Royal Mail for most of his working life. He lives in a high-rise in the centre of the city on his own. He had been married many years but his wife died just a couple of years back – about the same time his dementia became more evident. Funny how that happens. His children live in different parts of the country and in one case, in a different country entirely. They are in constant contact and visit when their own jobs and family allow. He has a dementia that makes the past much more vibrant and memorable than the present. He goes for walks in the local neighbourhood where people know and greet him by name. His COPD (Chronic Obstructive Pulmonary Disease) possibly obtained through a strong smoking habit restricts the amount of walking he can comfortably manage. Talking to him yesterday about his work, he became more animated that usual. He reeled off all the postal districts in London from memory – along with an explanation of the numbering system. ‘They have streets, alleys, lanes.. but they have no roads’. ‘What about City Road?’ I said, pondering. Here’s where I admit my love of random trivia. So armed with this new knowledge and because it was the end of the day, I decided to use Google for the purpose for which is it intended and although I have to say, I completely believed him at the time, I was just curious. I have found enough confirmation of this fact to go along with it and just because I’ve grown too used to academic writing over the years – I can’t leave this post without a reference! So here’s a reference which explains the reason for this oddity far better than I can. Our sense of a road as being a fixed route or line on land for getting from one place to another came along much later, at the very end of the sixteenth century (Shakespeare is the first known user). 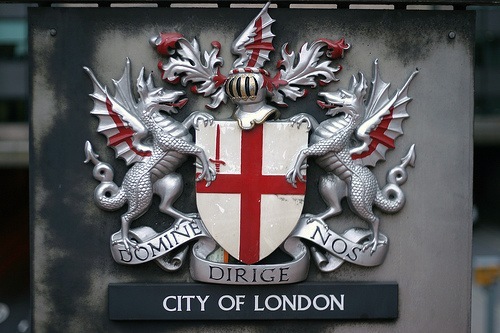 This explains the old joke that there are no roads in the City of London (the medieval core of the metropolis), as indeed there aren’t: all the ways there had been named before the word came into the language. 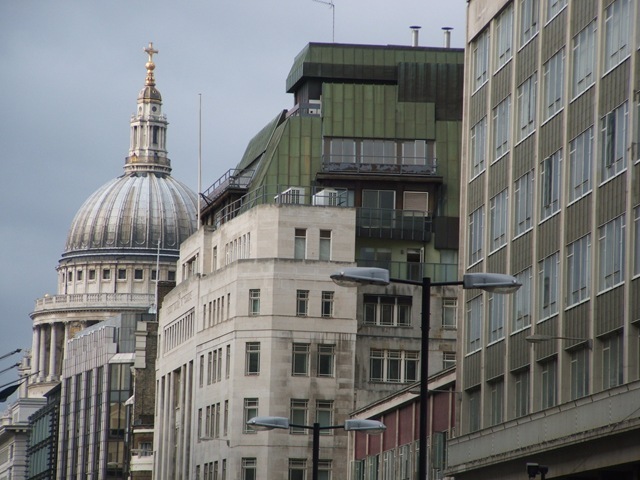 (Obviously, the City of London here is referred strictly to the Square Mile – there are lots of roads in London, in general – indeed, I live on one! ).